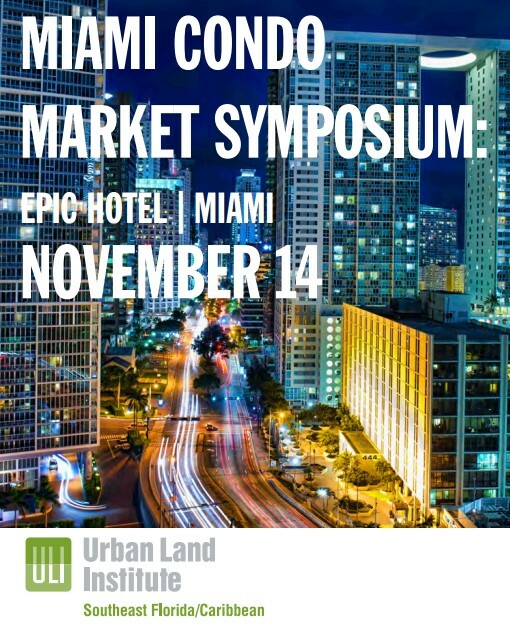 The Urban Land Institute held the 2014 Miami Condo Symposium late last year and Ugo Colombo was one of the key panelists present at this exciting and informative event. The symposium was held at the EPIC Hotel and it featured lively and informative dialogue with South Florida’s – and the country’s – most successful and recognized real estate professionals. Th event exposed and analyzed various trends, forecasts and opportunities in Miami’s evolving real estate condo market from a host of standpoints. This entry was posted in News and tagged Miami Condo Symposium, Ugo Colombo, Urban Land Institute on January 15, 2015 by Ugo Colombo.